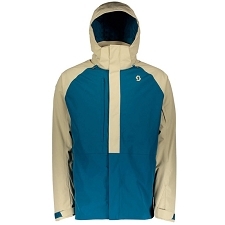 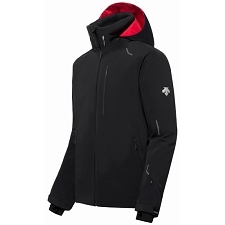 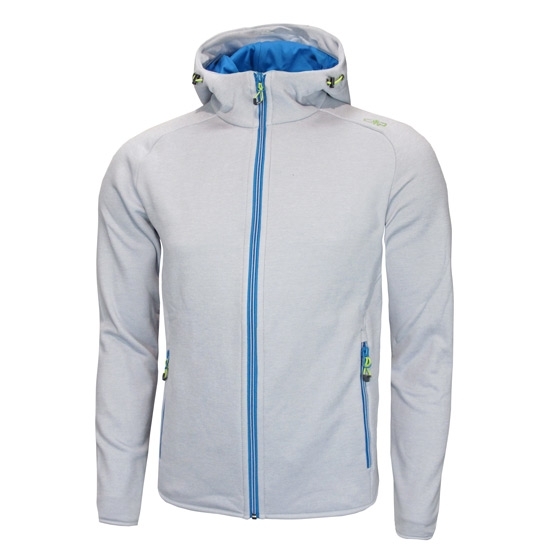 Men&apos;s Light and warm jacket with hood from the brand Campagnolo . 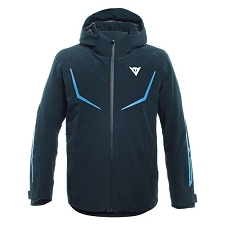 Thanks to it&apos;s elasticated, functional design this is the perfect garment when enjoying even the most demanding activities. 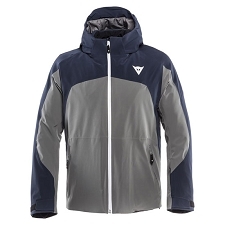 The Stretch Fleece Hood Jacket has been made with elasticated and lightweight Stretch Performance fabric that not only offers reduced weight, but great comfort and optimal warmth as well. 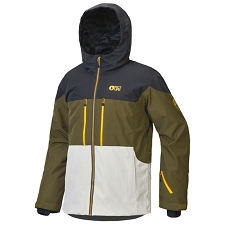 It is manufactured according to the Oeko−Tex ® Standard 100 that follows environmentally safe regulations, during which no harmful materials or substances are used during any of the production processes. 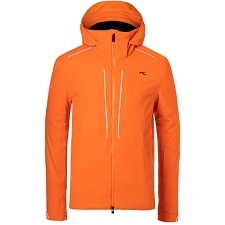 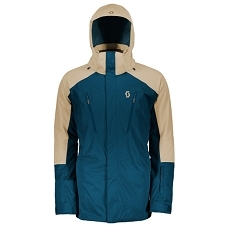 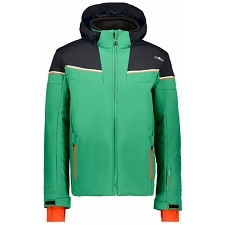 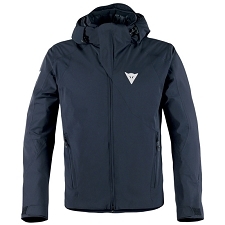 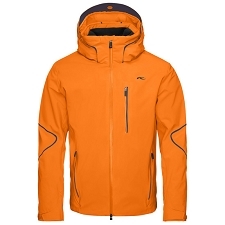 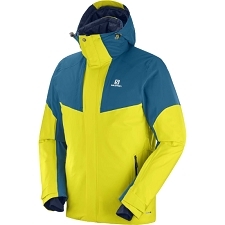 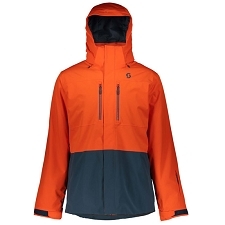 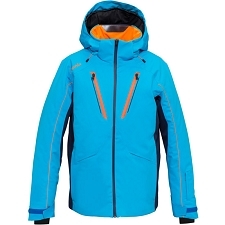 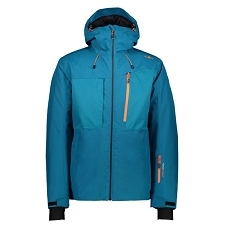 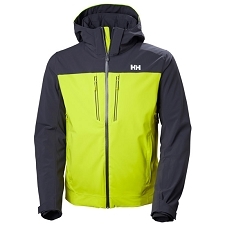 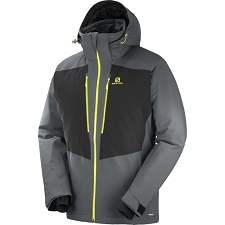 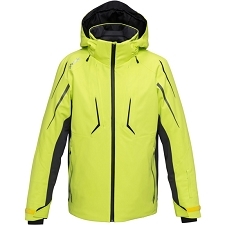 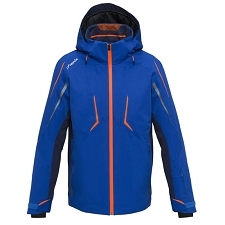 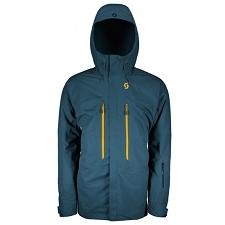 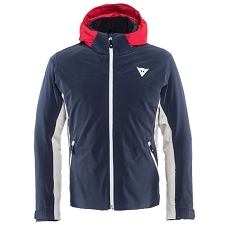 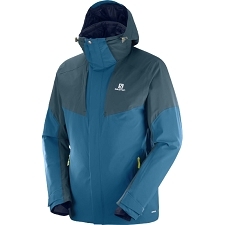 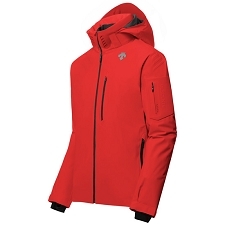 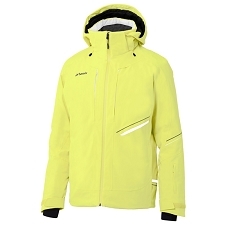 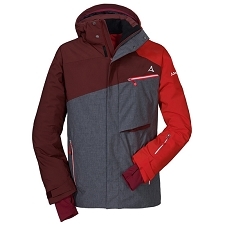 Additionally it has a soft and comfortable interior, plus all those small details that make up the essentials; an adjustable fixed hood, zipped side pockets and elasticated endings for an ergonomic fit. 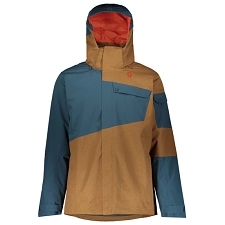 Elasticated finishings on cuffs and hem. 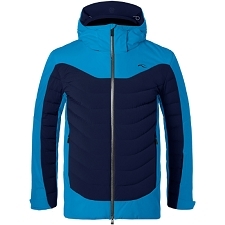 Customer Opinions "Stretch Fleece Hood Jacket"